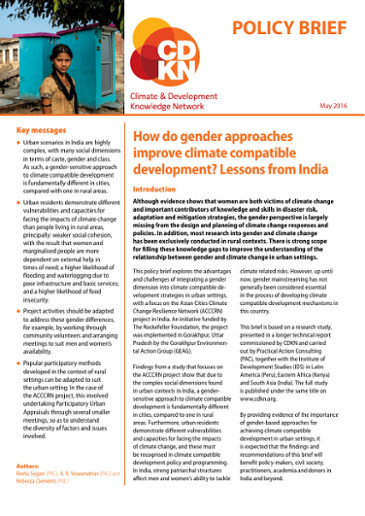 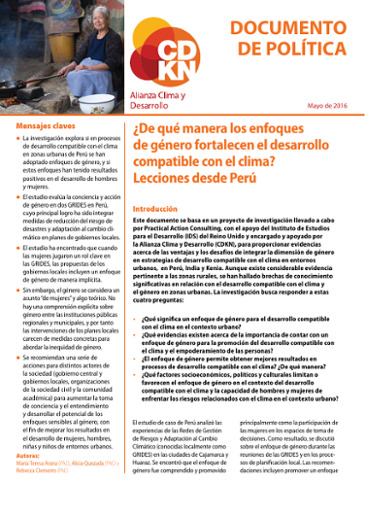 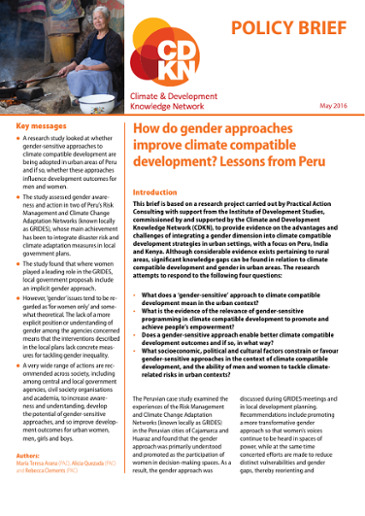 This report assesses the importance of gender analysis and programmatic planning in disaster risk reduction work at an institutional level, based on research in Nepal and Bangladesh. 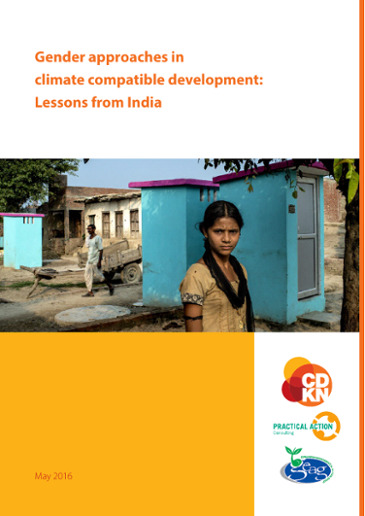 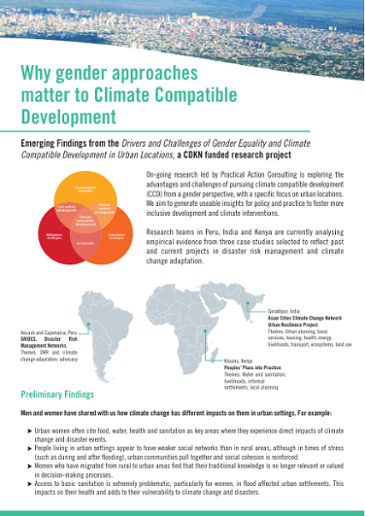 On-going research led by Practical Action Consulting is exploring the advantages and challenges of pursuing climate compatible development. 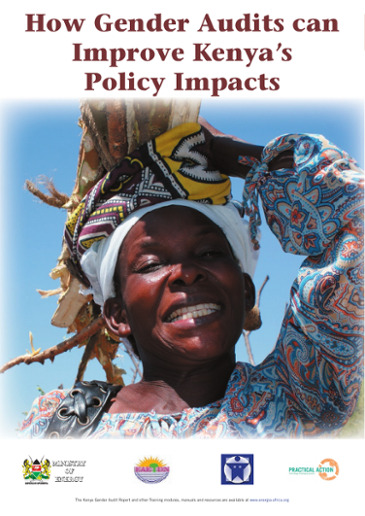 We aim to generate usable insights for policy and practice to foster more inclusive development and climate interventions. 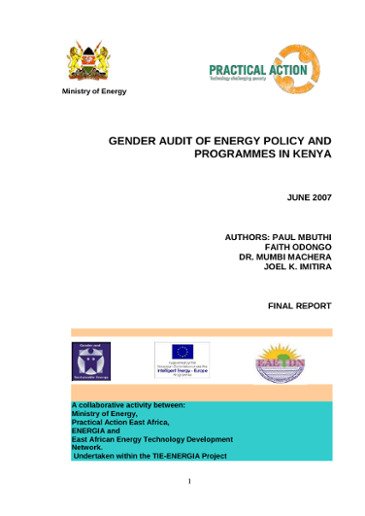 The Audit of energy policy and related projects and programmes in Kenya aimed at identifying gender gaps in energy and poverty policies through making gender and energy issues visible to a wide audience. 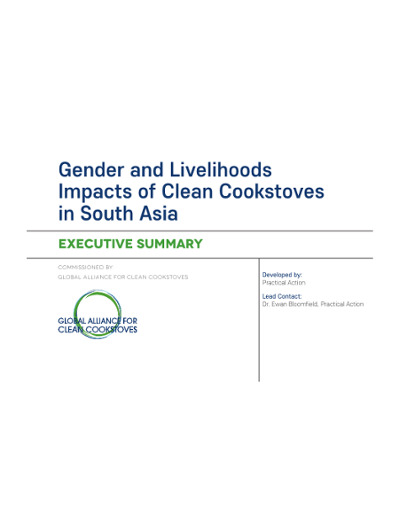 It was envisaged that such action would support national and international networking as well as advocacy initiatives to influence energy policies and programmes. 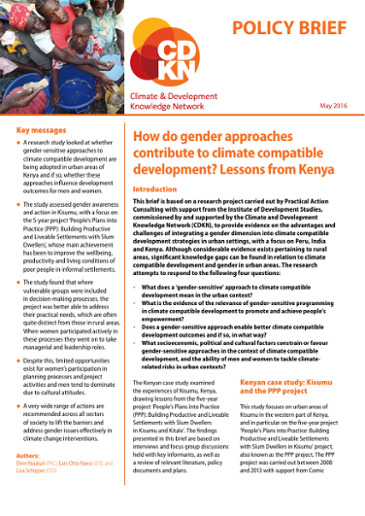 The gender audit of energy policies, programmes, institutions and projects in Kenya has helped stakeholders to understand the linkages between energy, gender and poverty and the importance of gender mainstreaming in different energy needs and assets of men and women. 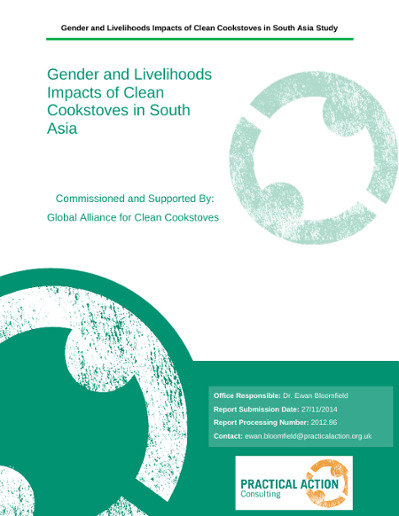 This report reviews the process and recommends how to improve upon it in the future and at different levels. 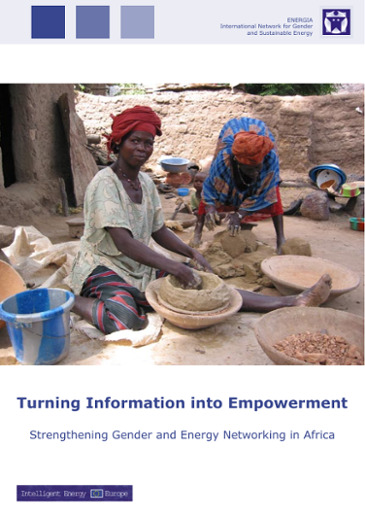 The energy-poverty nexus has distinct gender characteristics. 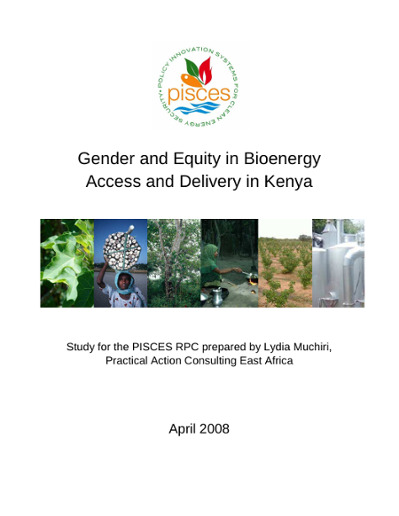 This report assesses the gendered issues within bioenergy access in Kenya. 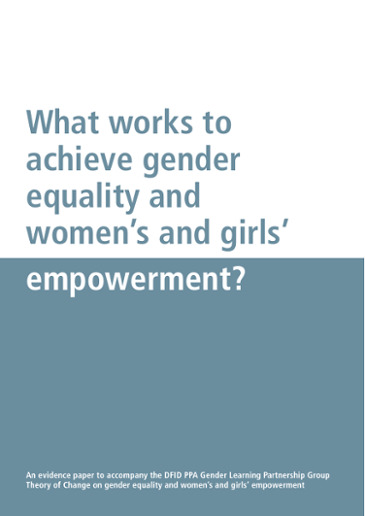 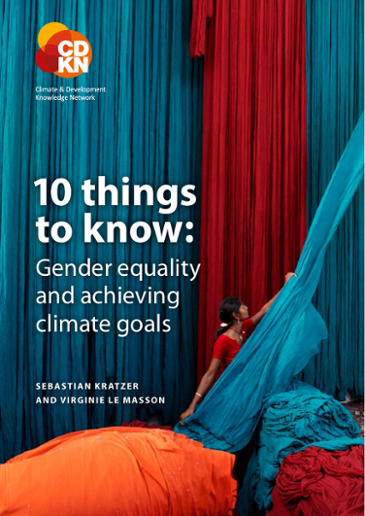 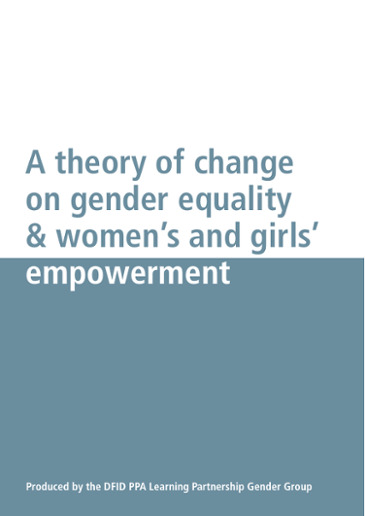 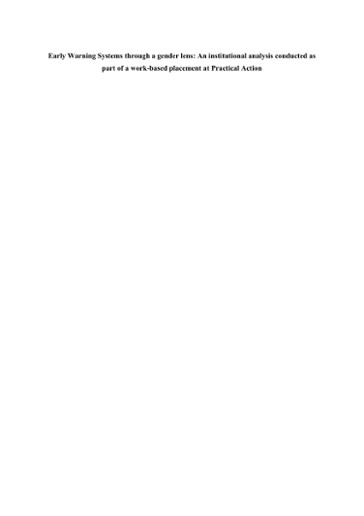 This discussion and evidence paper examines interventions which have been successful in bringing about change on gender equality and women's and girls' empowerment. 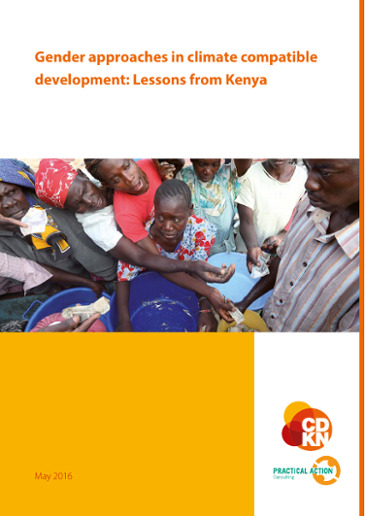 This should be read in conjunction with the Theory of Change document. 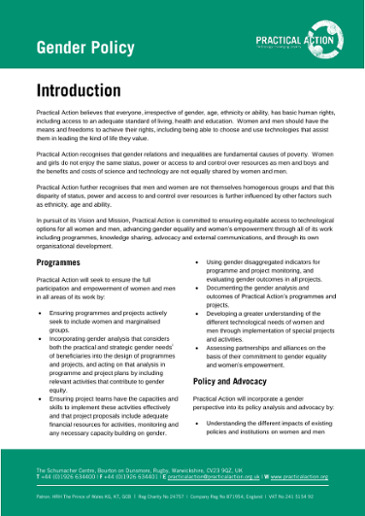 Practical Action believes that everyone, irrespective of gender, age, ethnicity or ability, has basic human rights, including access to an adequate standard of living, health and education. 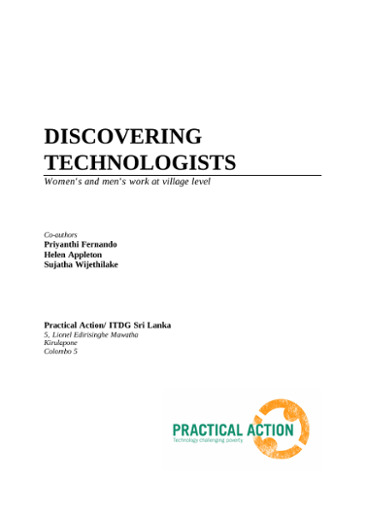 Women and men should have the means and freedoms to achieve their rights, including being able to choose and use technologies that assist them in leading the kind of life they value.